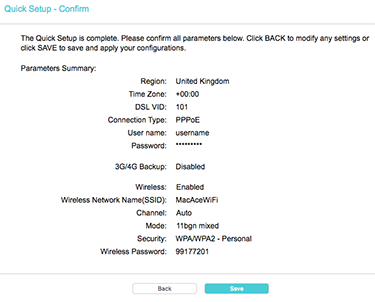 This guide will show you how to setup a TP-Link router (TD-W9970) ready for Lightspeed Fibre Broadband. To restore the router to factory settings, press and hold the Reset button on the back of the router for 10 seconds, all of the lights should flash once to indicate that the router has been restored, it will then restart ready to be configured. Open your preferred web browser, delete anything already in the address bar. 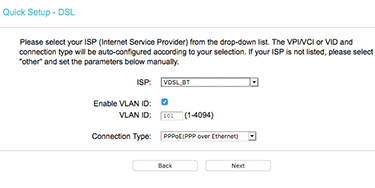 Select: No, I want to configure the internet connection myself. 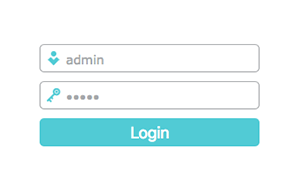 Add the password twice to confirm. 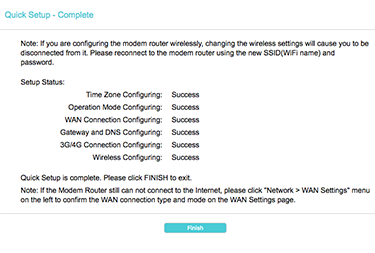 If you are resetting / restoring the router, the only part you would need to configure here is the Wireless Network Name. 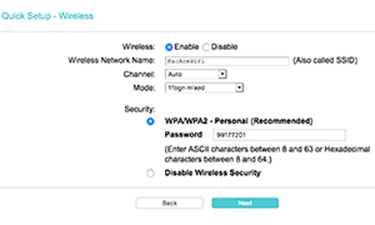 When restoring the router, the original WiFi password will always be setup automatically to match the password on the base of the router. Close the browser page to avoid any further setting changes. The router will restart with the new settings applied and should connect to the internet shortly after.